Rain, Mud, Slipping and Sliding, Laughs and Great Memories! 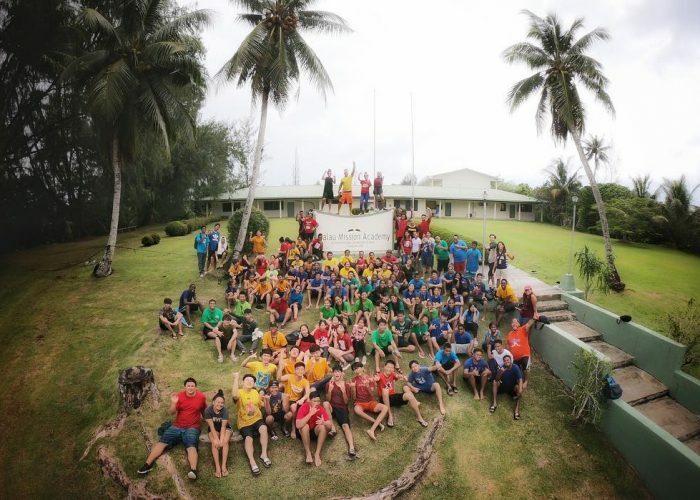 Enjoy Palau Mission Academy's 2018 Welcome Back Party! 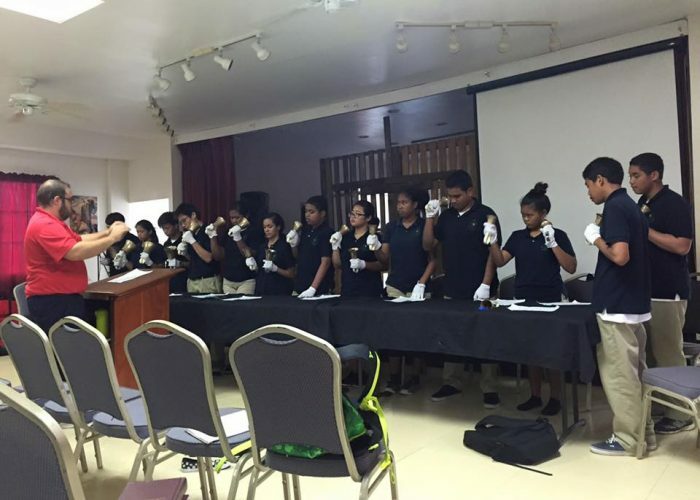 Throughout the school year, Palau Mission Academy students participate in various activities that showcases their talents, academic skills/knowledge, and faith and spiritual well-being such as the Week of Prayer, Spirit Week, Academy Day, and International Day. These activities lead learners to know God and His word and fosters an environment that supports and promotes learning.